Posted the promotional material provided by Toastmasters Philippines. 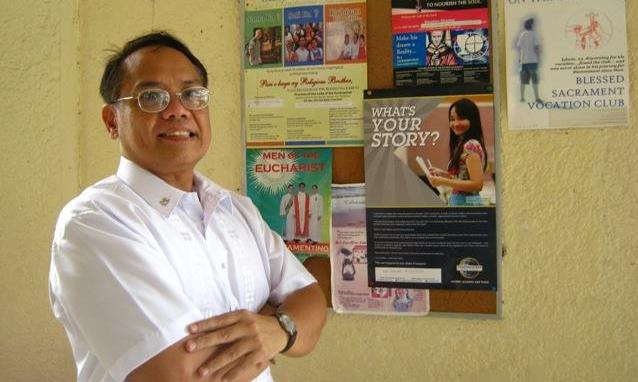 This poster, with the tagline "What's Your Story", was affixed on the bulletin board inside the subdivision's community chapel. The Sales Training Speech-Sample, "Curb Appeal"